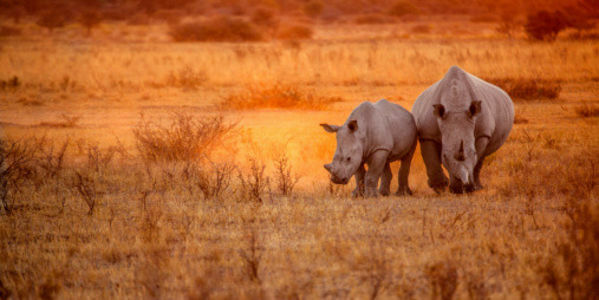 Petition – Namibia: Don’t De-Horn Rhinos for Profit! Please sign the petition at Care2. The Namibian government has been cutting the horns off rhinos in national parks and private conservation reserves in an attempt to deter poachers. Poachers have killed 14 of Namibia’s rhinos so far this year to sell their horns for use in unscientific Chinese medicine that has never been proven to improve any ailment. While the government’s actions may be well intentioned, cutting off the rhino’s horns strips them of all the protection they have against poachers. In a disturbing twist, the government is seeking permission from the United Nations to sell the horns for profit, undermining their claim that they have the rhinos’ best interests at heart. Please sign the petition to urge the Namibian government to focus their efforts on controlling poachers without stripping rhinos of their natural defense and beauty. via Say no to a school in Namibia raffling off the life of a rare desert elephant to hunters – The Petition Site. A school in Namibia is raffling tickets to win an elephant trophy hunt, which will end in the slaughter of one of Namibia’s rare desert elephants. The hunt, which is being raffled by Gobabis Gymnasium, is scheduled to take place in November 2014. According to the Conservation Action Trust, there are only about 100 desert elephants left in Namibia, including just 18 adult males. Namibia’s desert elephants were nearly wiped out by poachers before the international ivory ban was first established in 1989. 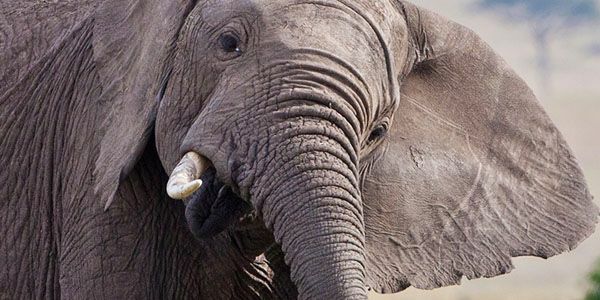 Namibia: Stop ALL Hunting of Rare Desert Elephants! Namibia is home to one of only TWO groups of Desert Elephants in the World. An estimated number of only 100 of these Desert Elephant are left in the Kunene Region of the Namib, of which approximately 18 are Young Bulls. 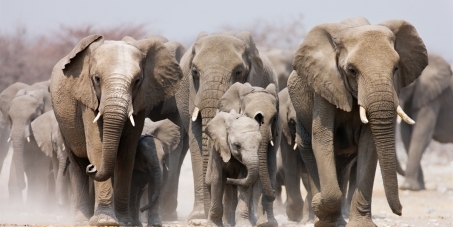 via Namibia: Stop ALL Hunting of Rare Desert Elephants!.